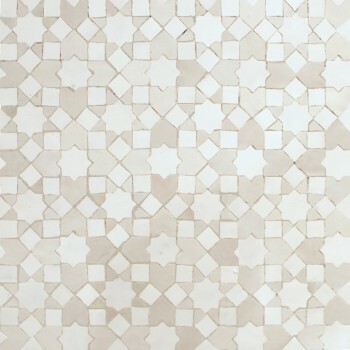 Capturing natural beauty in geometric form, Moroccan mosaic tiles often rely on symmetry and repetition to create intricate patterns. 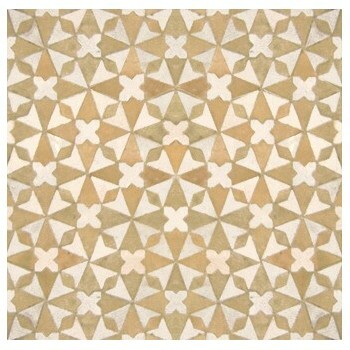 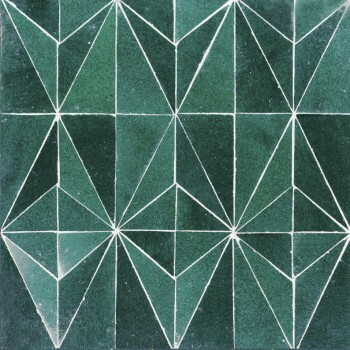 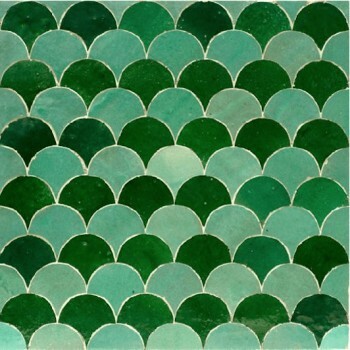 Traditionally hand-chiseled tile, called zellij, zillij, zellige is a great addition to any kitchen, bathroom, swimming pool, fireplace, fountain and stairs. 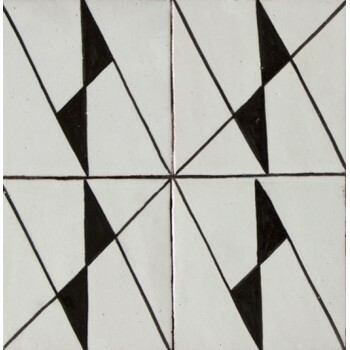 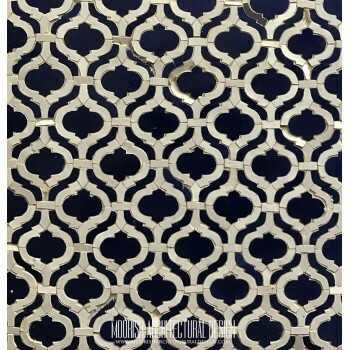 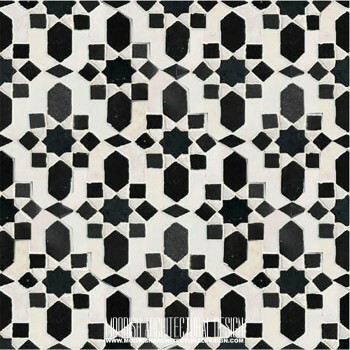 Create a unique style for your home with our wide range of beautiful Moroccan Monochrome tile patterns suitable for wall & floors in any kitchen, bathroom, shower, swimming pool.